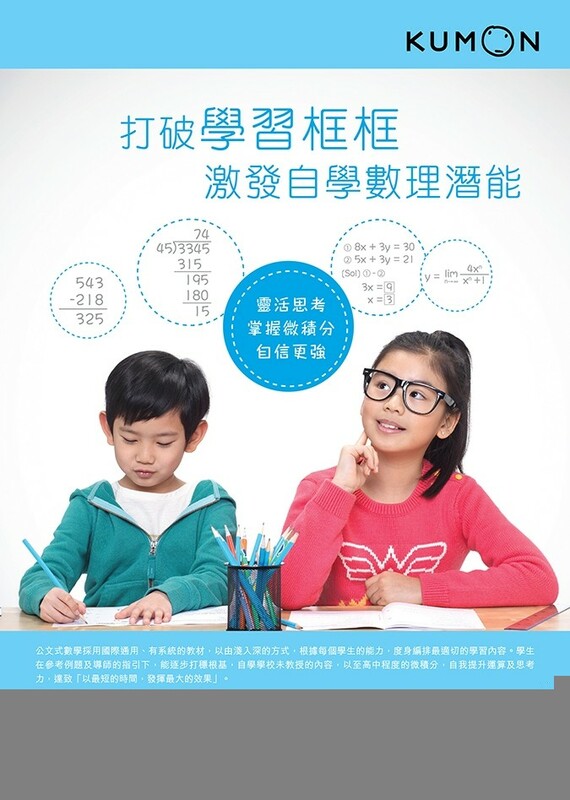 With increasing competition among education providers in Asia, long-standing international education organization Kumon needed to raise its brand awareness and differentiate itself in the cluttered market, as well as reinforcing its credibility and reassurance among parents. 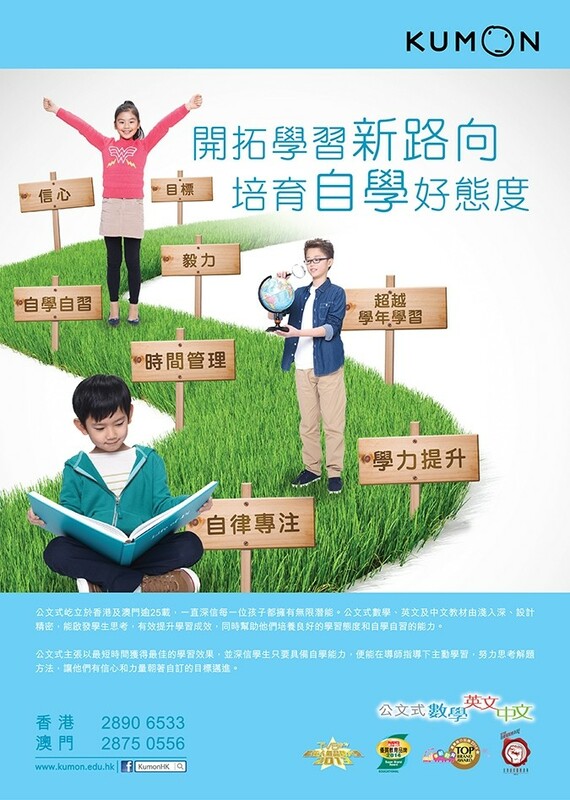 To do this, Base Creative helped Kumon to conduct extensive consumer research and kick off a campaign based on an insight – that children in Asia achieve better academic results through increased confidence and inspired learning. 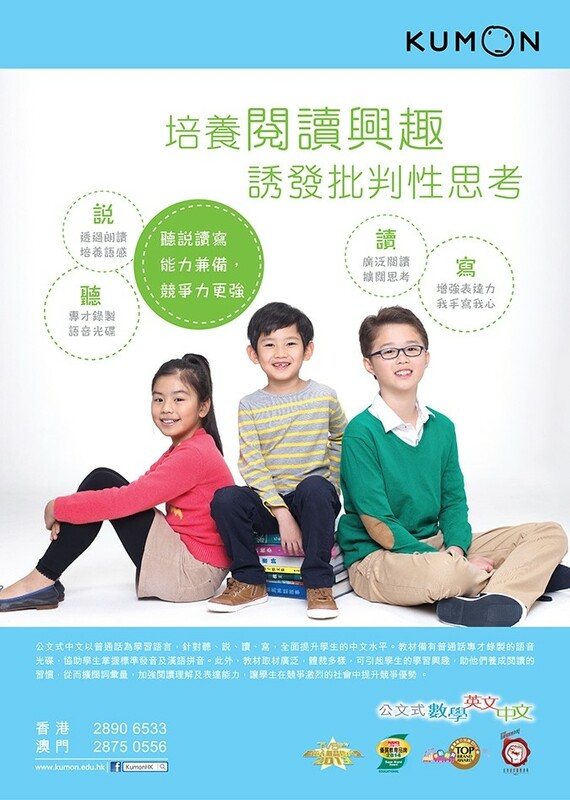 Based on this, we created a series of print ads that successfully tapped into parents’ minds, positioning Kumon as a positive alternative to traditional education in Asia.